Fantastic investment opportunity with this beautiful condo, new flooring and interior paint. 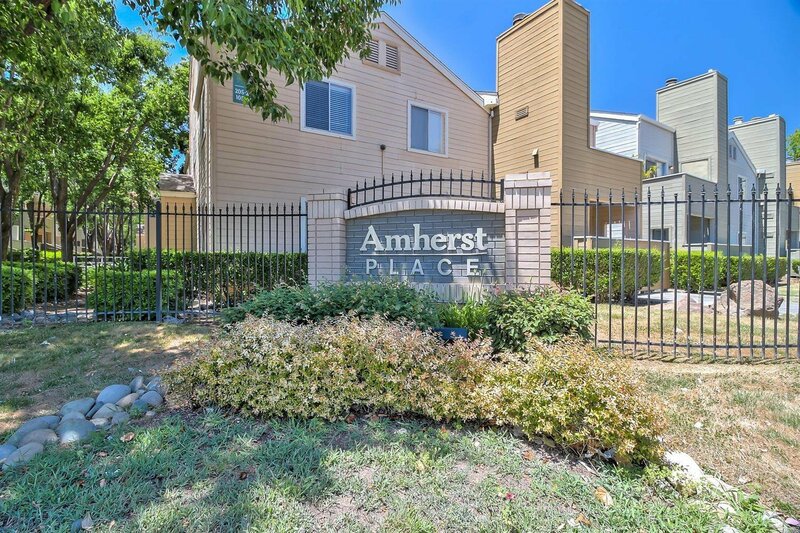 Close to Sac State, Arden Mall, other shopping centers, and public transportation. This gated community offers a private gym, club house, swimming pool & spa, and underground parking. Don't miss this great opportunity. Previous buyer was unable to obtain the loan, no fault on seller. Listing courtesy of Davis Berk Realty. Selling Office: RE/MAX Gold Rocklin.